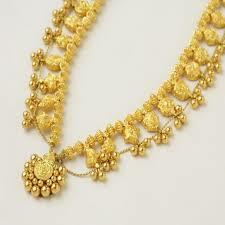 Known for its unique appeal, intricate designs and grandeur, the Kolhapuri saaj has always been popular among women. And to keep to the new trends and make it more wearable, the saaj makers are constantly experimenting with the jewellery, giving it the modern twist. 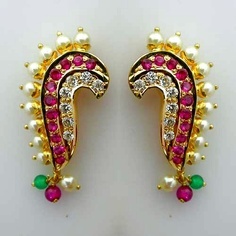 Here’s a lowdown on the jewellery, which has been there for over 60 years now, and has evolved in patterns and designs over the past few decades. 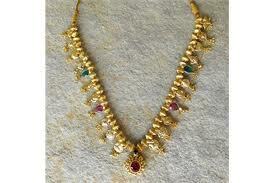 The actual date when the saaj was made is unknown but there are people who are into this creation for over 60 years now. Aatmaram Karekar, a goldsmith and owner of Aatmaram Karekar Suvarnakar near Khasbaug Maidan is famous in the city for his saaj carvings. “Making the Kolhapuri saaj requires a lot of skill and patience. 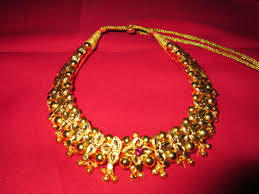 Though the city now has very limited goldsmiths left who actually create the original saaj, people are experimenting with the jewellery.” A saaj necklace was also gifted to Britain’s first lady, Queen Elizabeth by a city-based goldsmith Karmarkar Pedhi, 45 years ago. 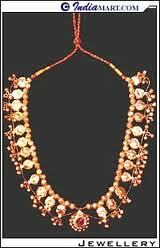 Formerly, Kolhapuri saaj used to have 21 leaves of different design pendants. However, now women wear only 10 or 12 leaves in the Kolhapuri saa.